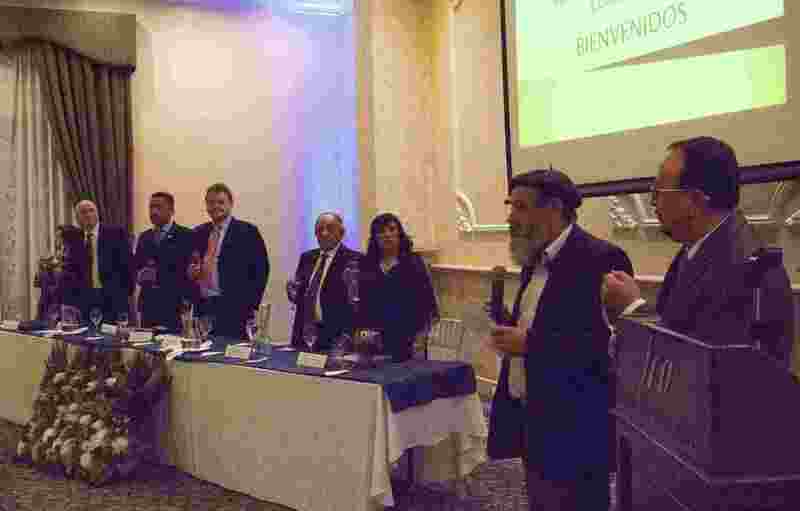 ECLOF Ecuador celebrated its 40th anniversary on September 28 in Quito with its wonderful loyal clients, its partners and friends, its staff and board of directors, representatives from the ECLOF network Latin American members and ECLOF International Managing Director. 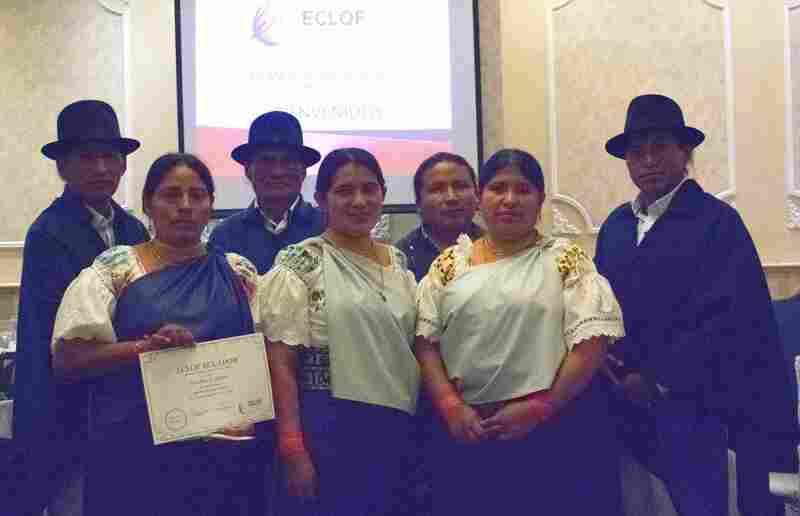 Since 1978, ECLOF Ecuador has developed an impactful and sustainable microfinance activity, with a solidarity presence among the most vulnerable communities. 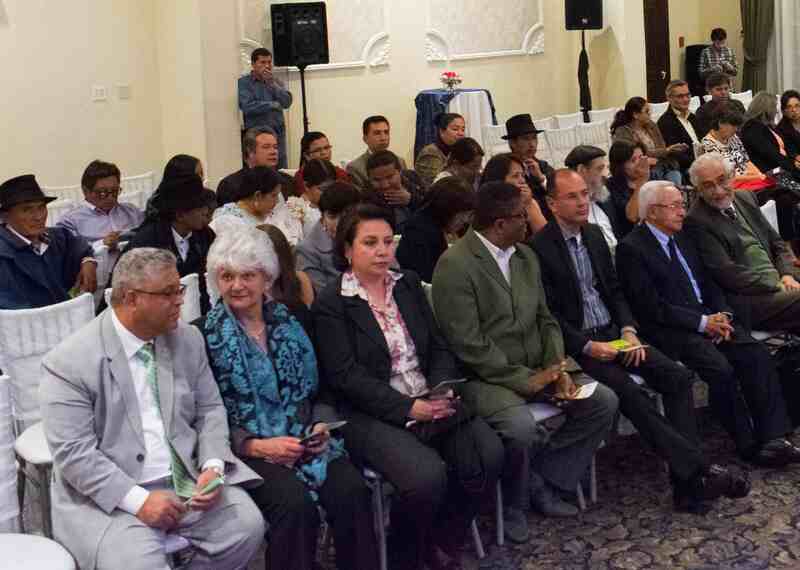 From its office in Quito, 7 staff serve more than 1400 clients across 8 of the 24 provinces of Ecuador. 73% of their clients are classified in quintiles A and B by government definition and thus considered poor or excluded. 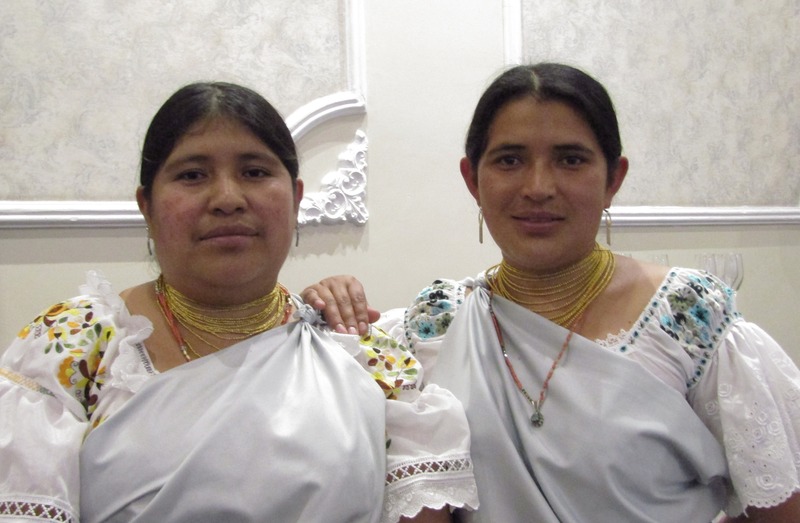 And one third of them are indigenous people facing the highest levels of poverty and marginalization in Ecuador. 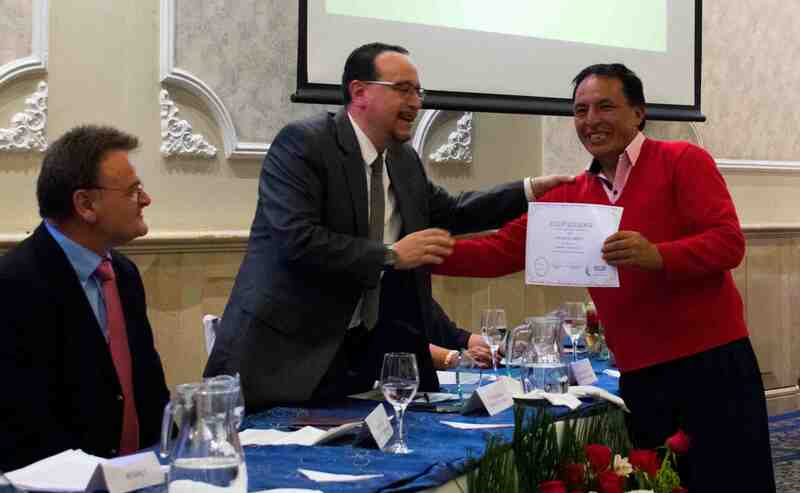 ECLOF Ecuador caters to urban and rural micro businesses and smallholder farmers. It provides them with financial and related non-financial services including trainings covering topics such as agro-ecology, financial literacy or women empowerment. 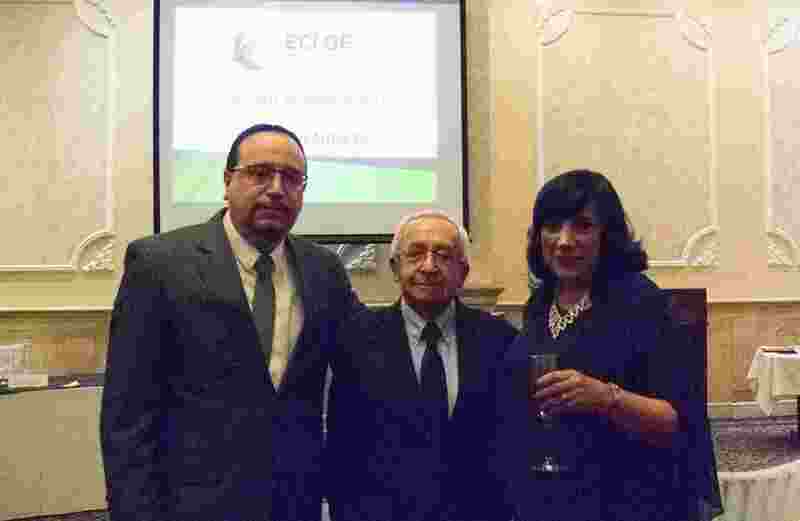 It is with great pride that the ECLOF network counts ECLOF Ecuador among its members, and wishes its committed team a very happy birthday!